Kanye West is rumored to release a 3 hour long spoken word album on vinyl. Possible topics of the spoken word are his daughter North West, his fiance that we ALL just love (insert sarcastic voice here) Kim Kardashian and his outlooks on the environment. I can’t really say I personally am loooking forward to the spoken word album if THOSE are the listed topics….but hey, everybody’s a critique. 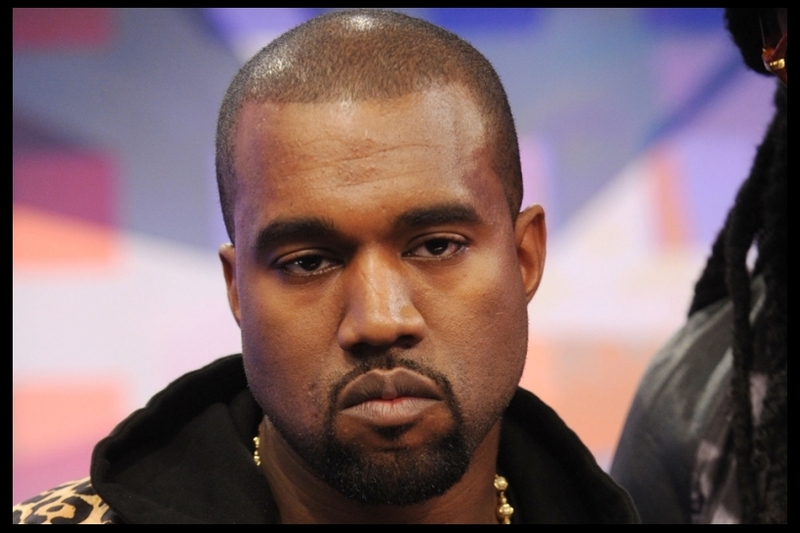 There’s a Yeezus fan somewhere that will appreciate Kanye babbling on about life with Kim Kardashian…..